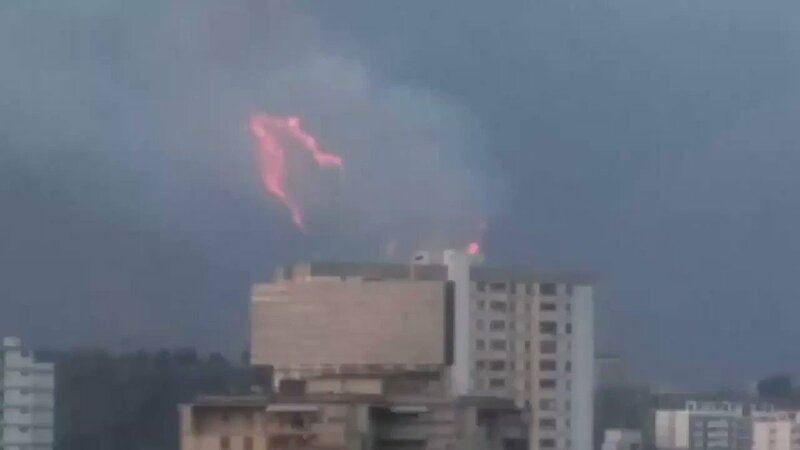 #Breaking: Just in - The Secret Intelligence Headquarters building of (SEBIN) in #Caracas in #Venezuela is on fire! 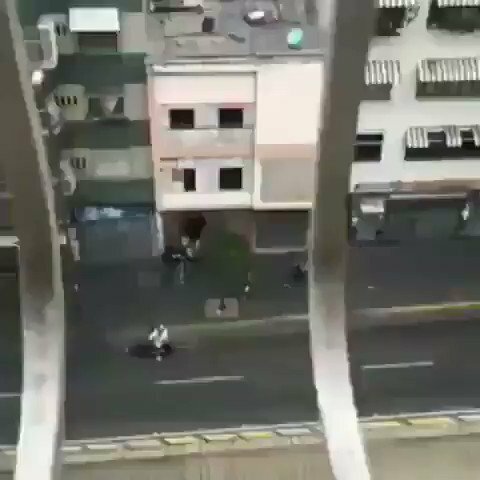 Reason unknown. 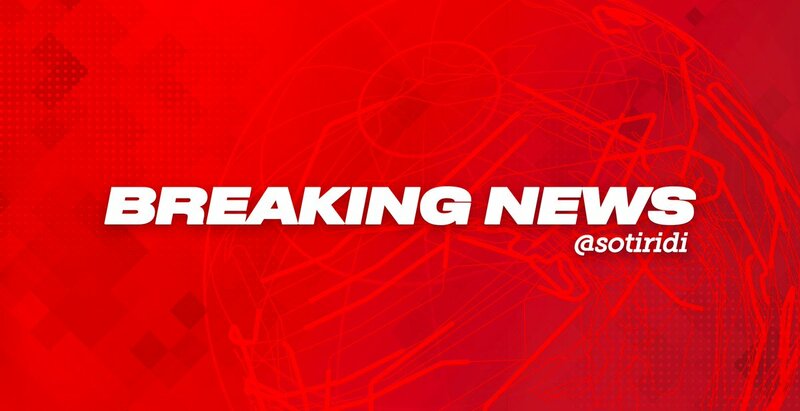 #Update: Just in - Reports that a bush on the side of the building is on fire! 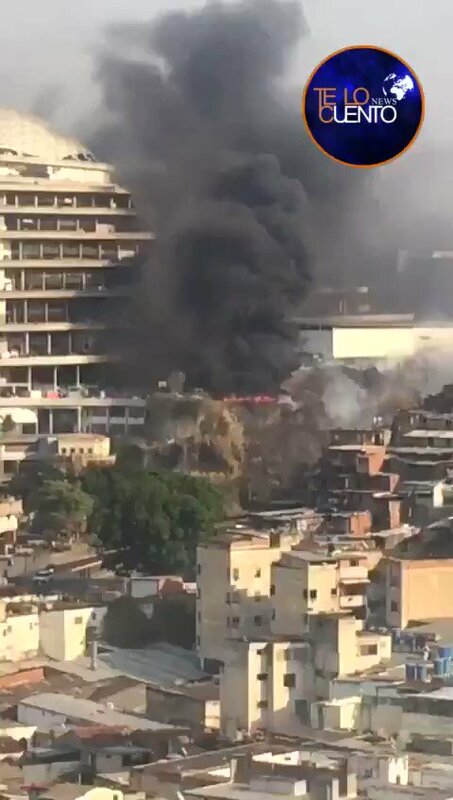 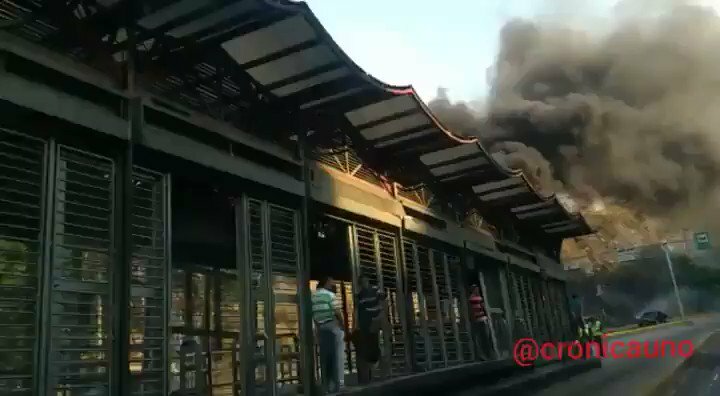 Not sure if the building itself is on fire, Of the Secret Intelligence Headquarters building of (SEBIN) in #Caracas in #Venezuela. 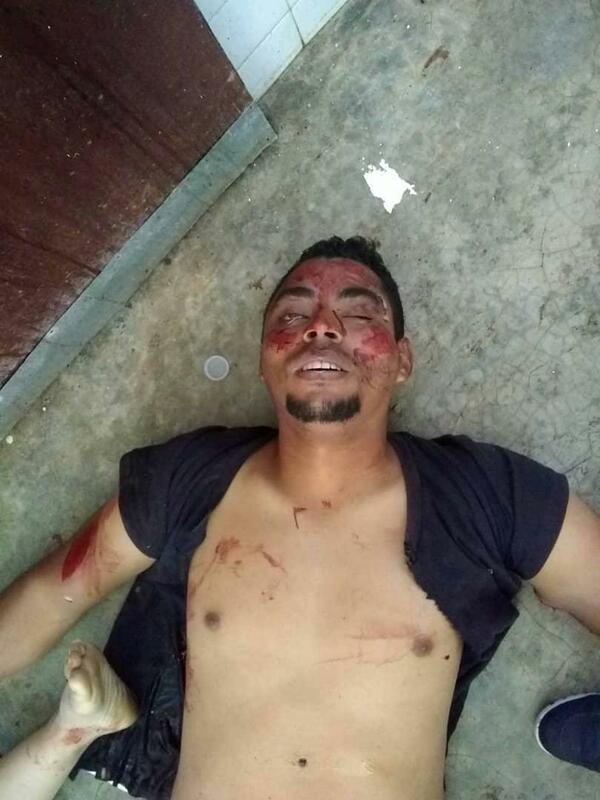 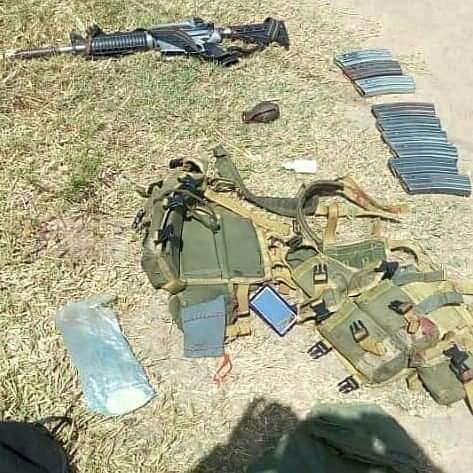 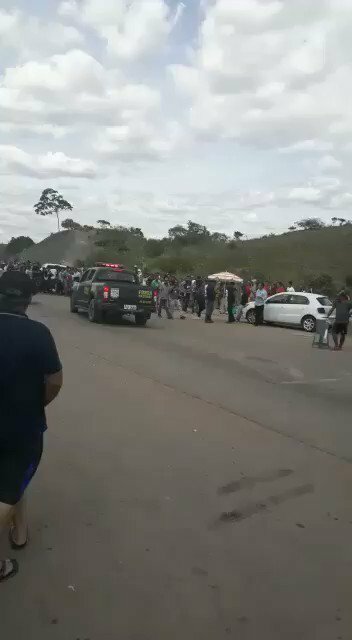 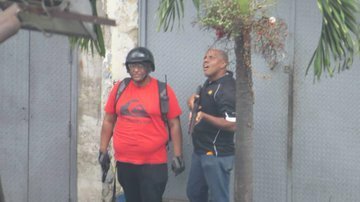 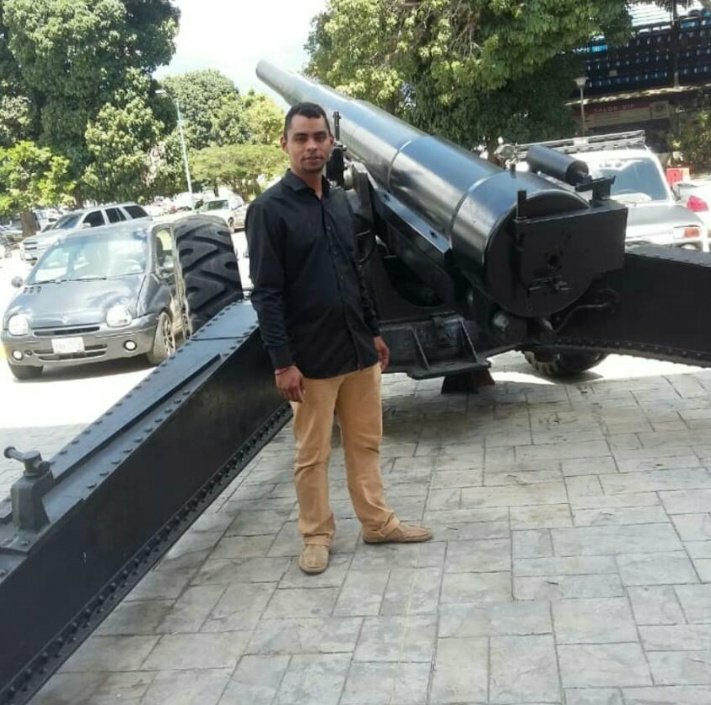 #Update: Just in - Motorized colectivos were looking For a journalist Of the Chronicle, at The National assembly building and, was attacked by armed groups of the regime they have pointed a gun on us, they made us to unlock the phones, they checked it and escorted us away. 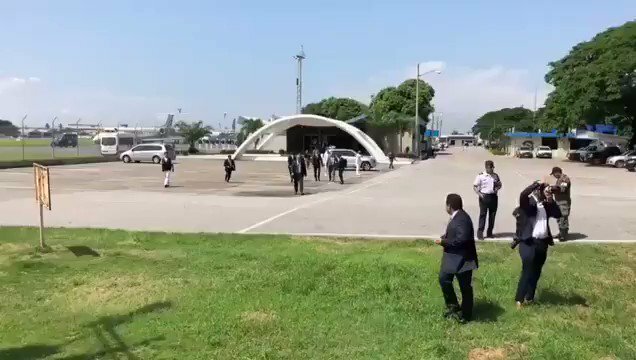 ..mache ihre diplomatische Unterstützung für deutsche Inhaftierte von ihrer politischen Einstellung abhängig. 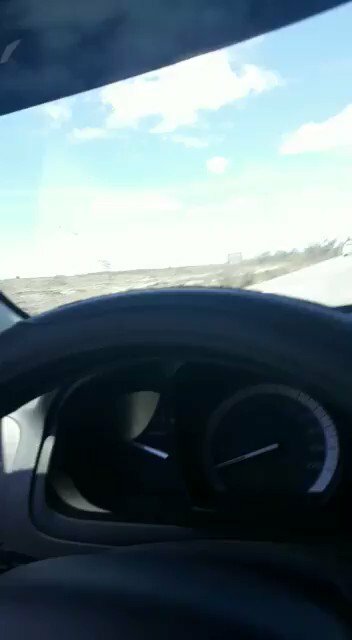 Die umgekehrte Argumentationskette kennen wir doch von Ihnen bereits bestens aus dem Fall @Besser_Deniz. 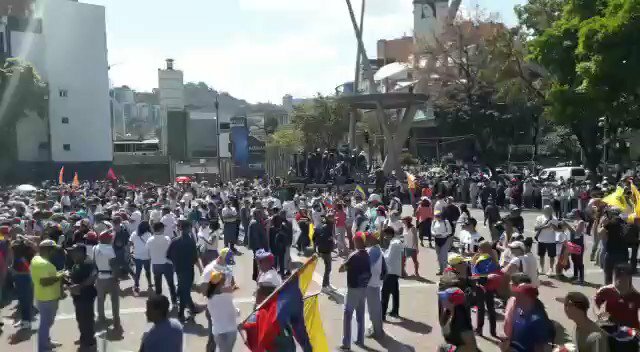 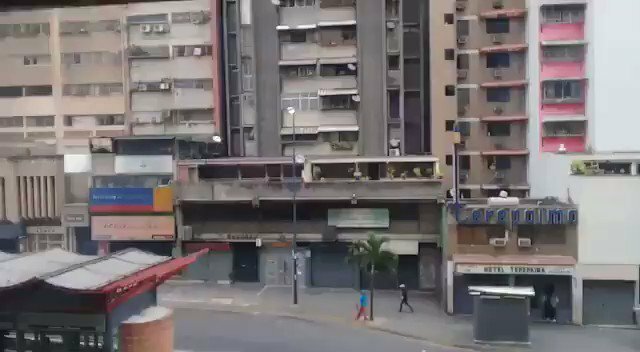 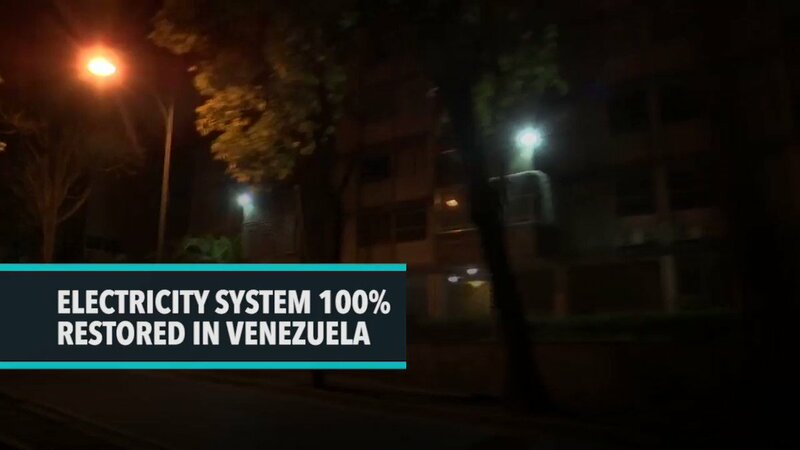 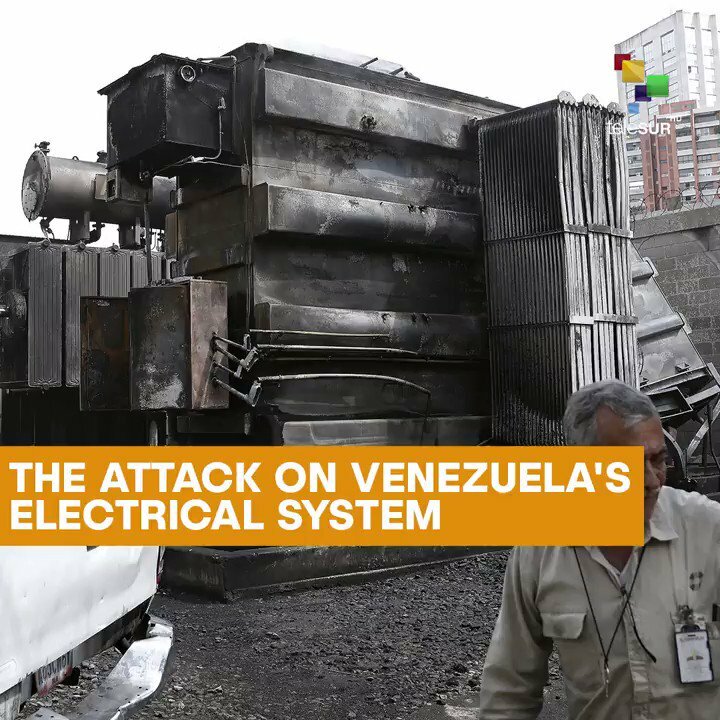 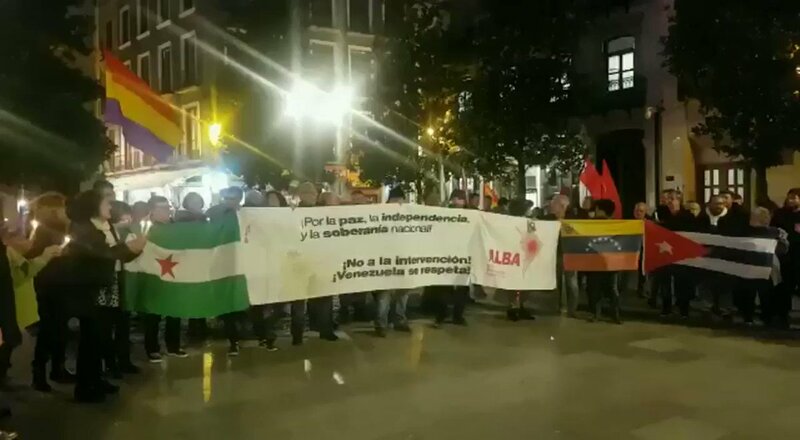 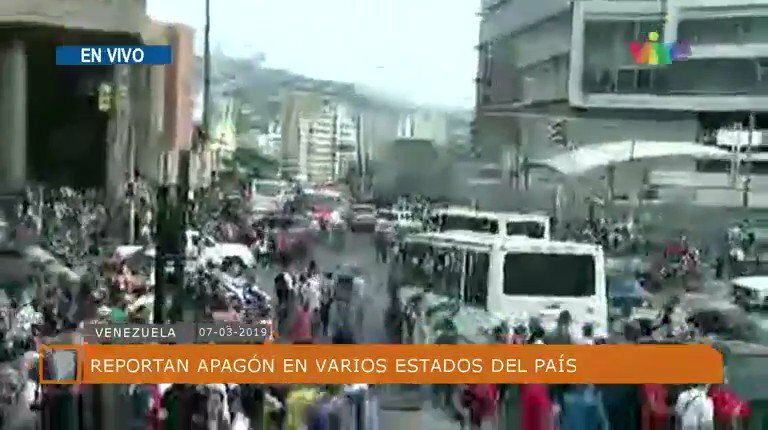 WAREN ES DAMALS NICHT SIE, DIE EINEM DEUTSCHEN STAATSBÜRGER DAS..
#Breaking: Reports that half of the City in #Caracas in #Venezuela has no power since an electrical transformer exploded outside the city. 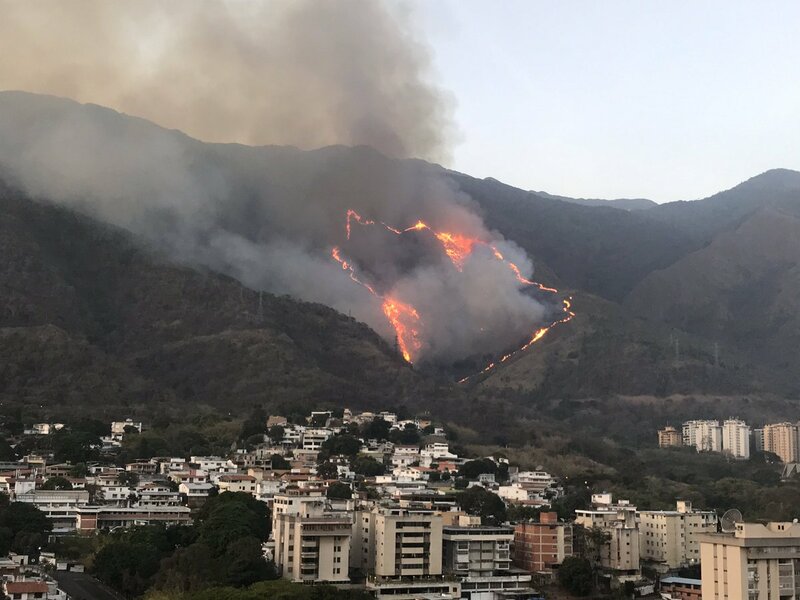 #SinLus And that there also been reports of a fire at an mountain area outside the city. 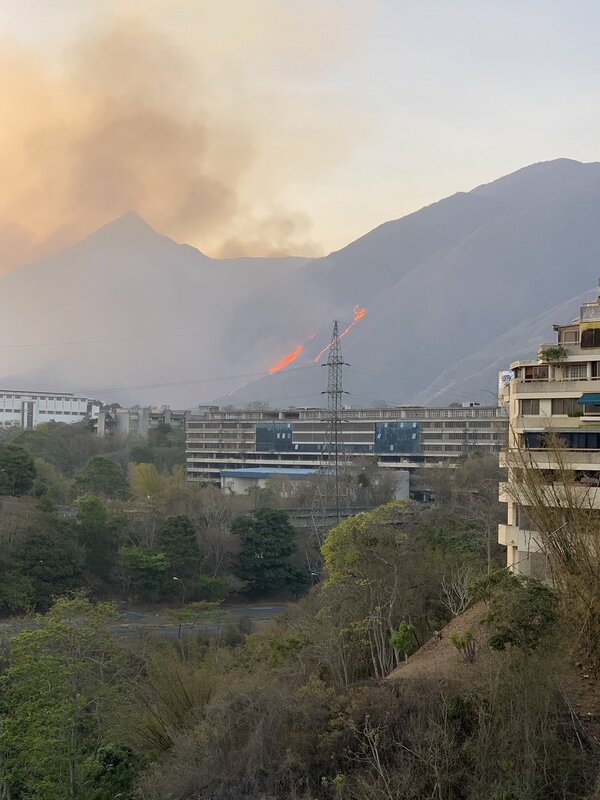 #Update: Confirmed - There is a fire at an mountain area outside the city of #Caracas in #Venezuela and the fire is in the path of, installations of electrical cables above them. 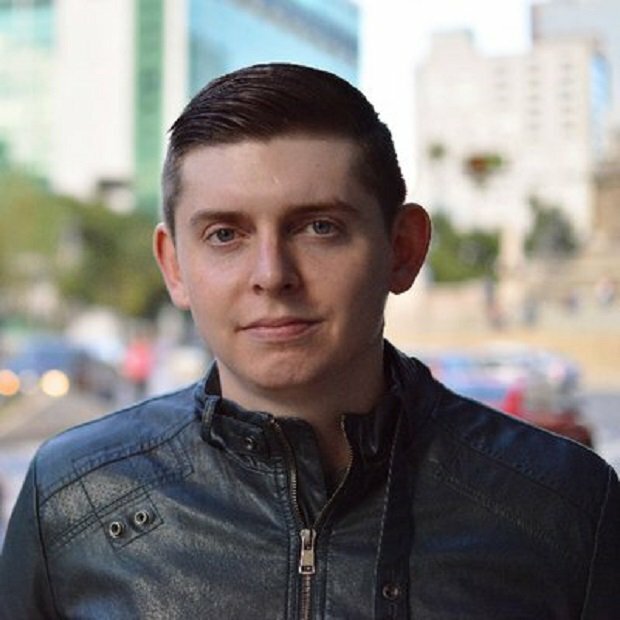 #Update: Just in - American journalist Cody Weddle, whose home residence in #Caracas in #Venezuela was raided by military counter intelligence officials, this morning at 08:00AM. 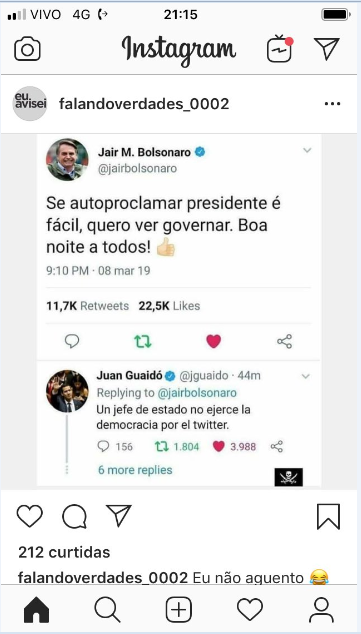 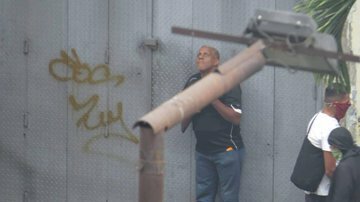 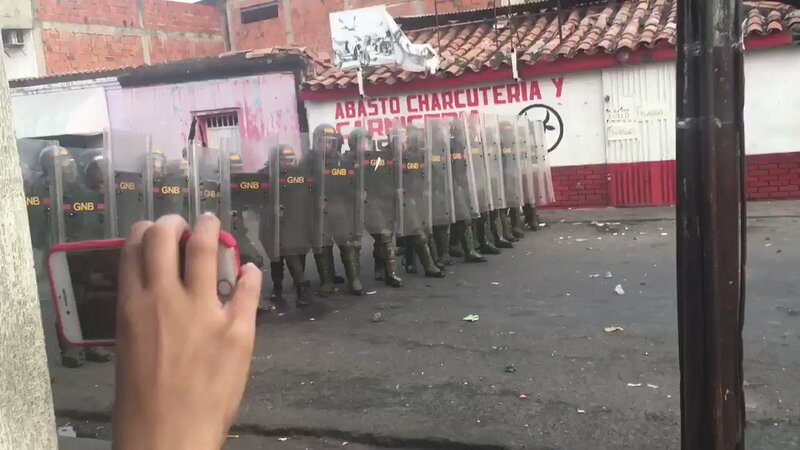 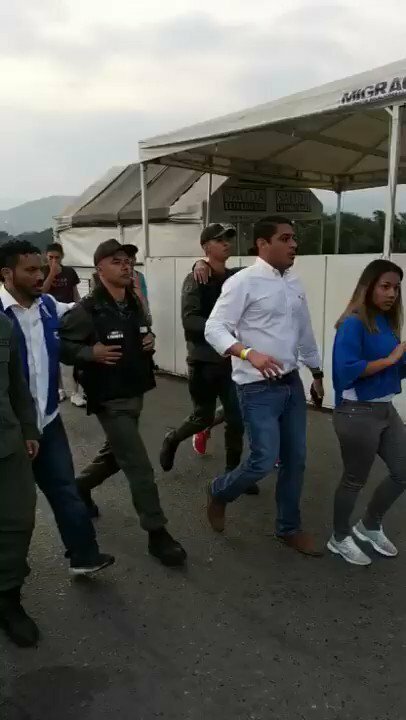 Has been arrested after covering the arrival of Interim President Juan @jguaido. 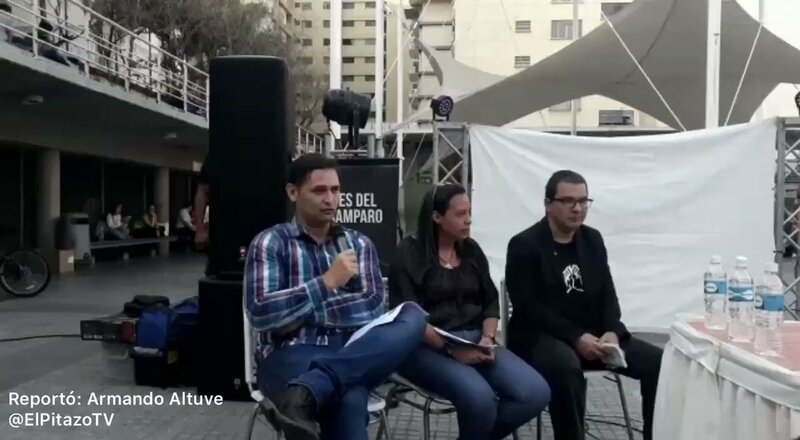 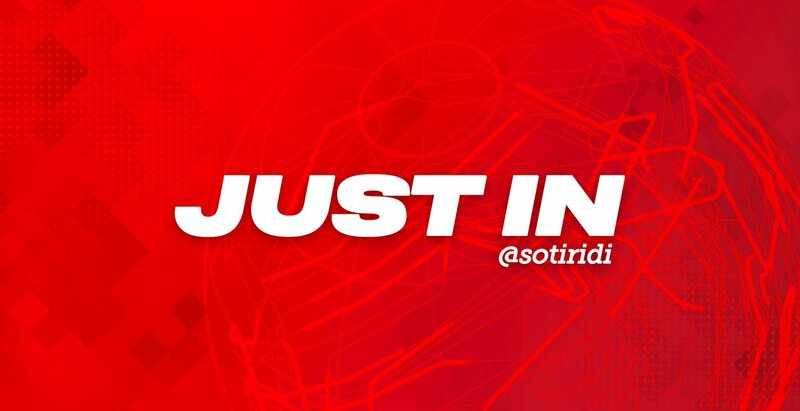 #Update: The speculation what is floating around is that, US based "Cody Weddle", was arrested for interrogation for why he was covering the arrival of Interim President Juan @jguaido. 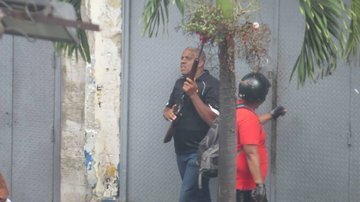 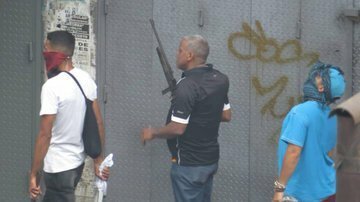 As an intimidation stunt against journalists covering the "Interim President" in #Venezuela. 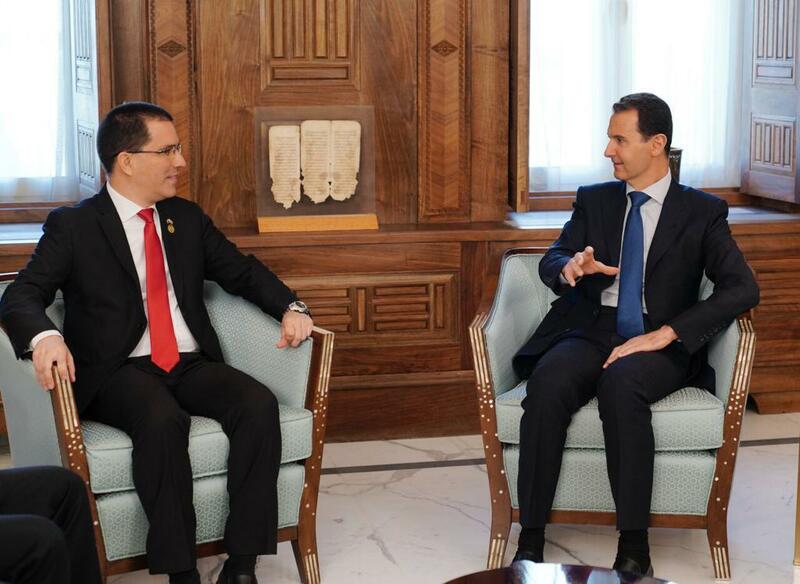 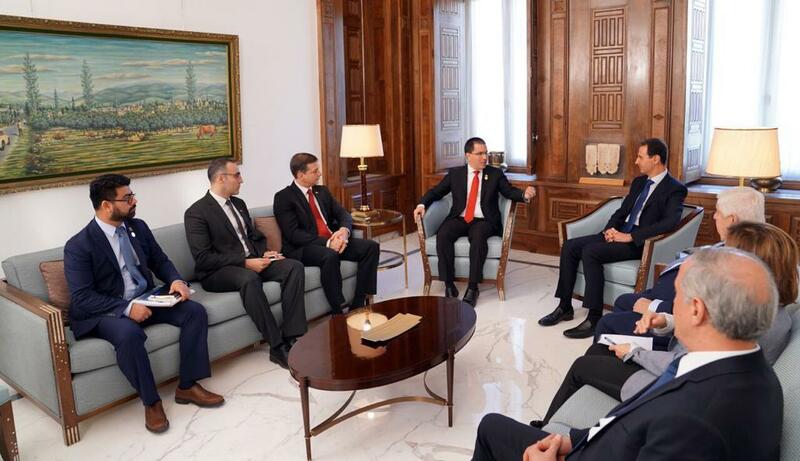 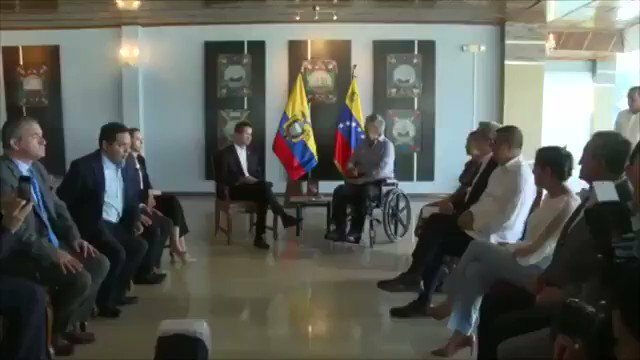 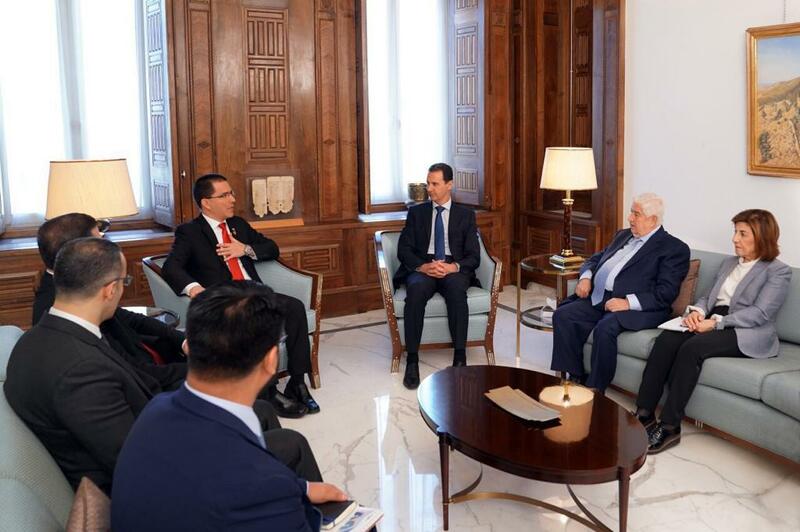 #Breaking: Just in - The president of #Ecuador, Lenin Moreno, and the interim President of #Venezuela, Juan Guaidó (@jguaido ) meet for the first time. 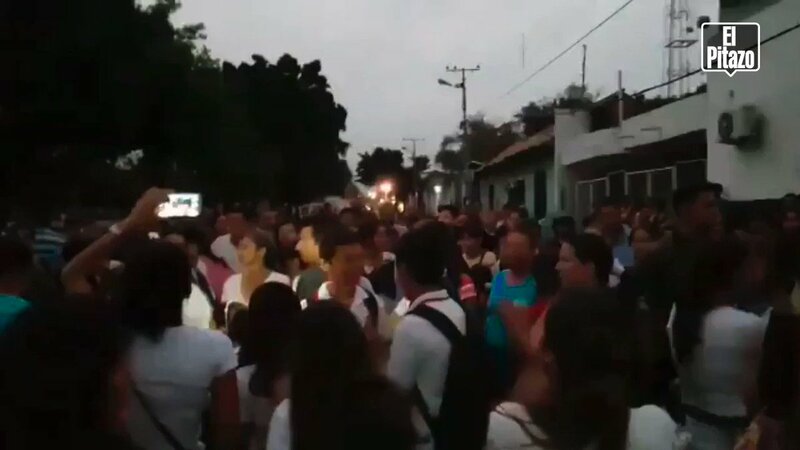 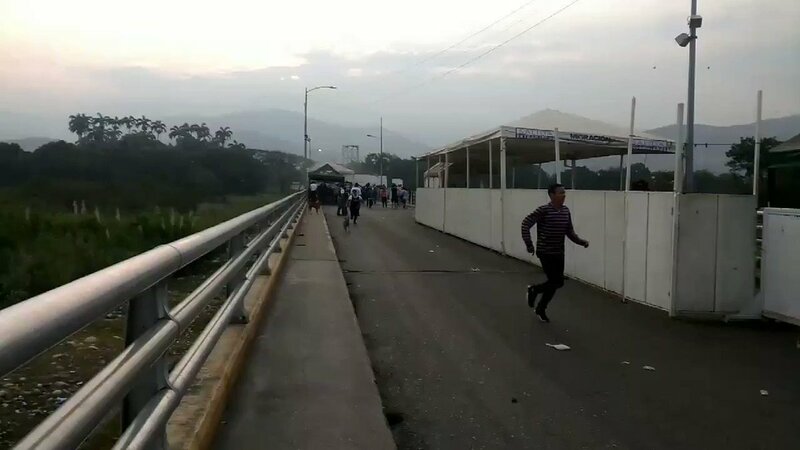 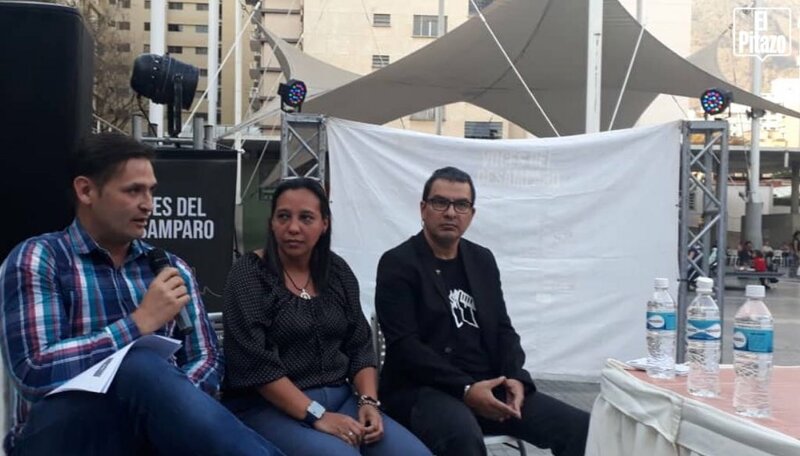 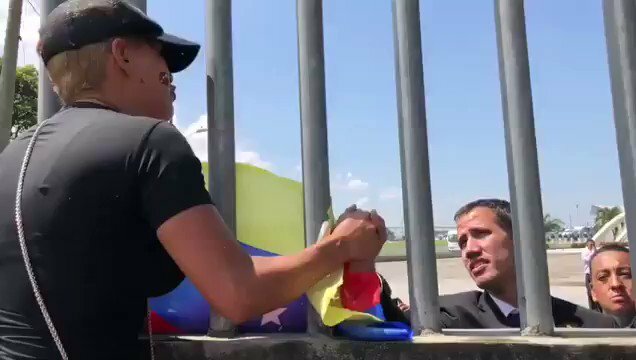 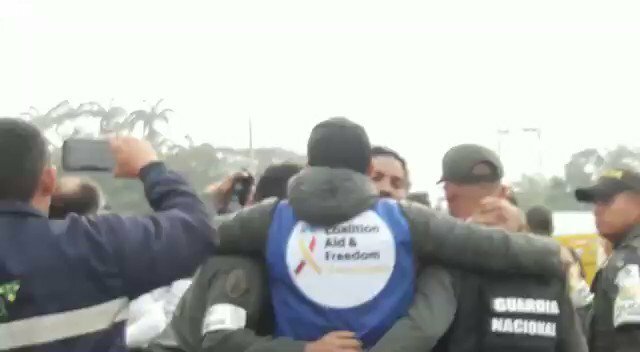 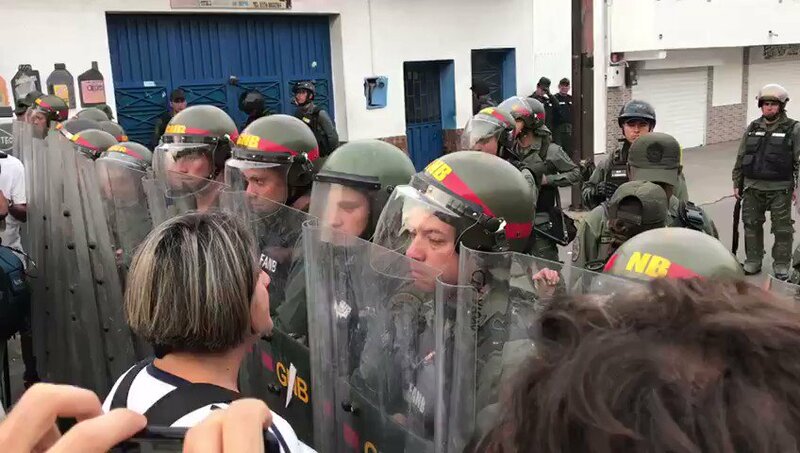 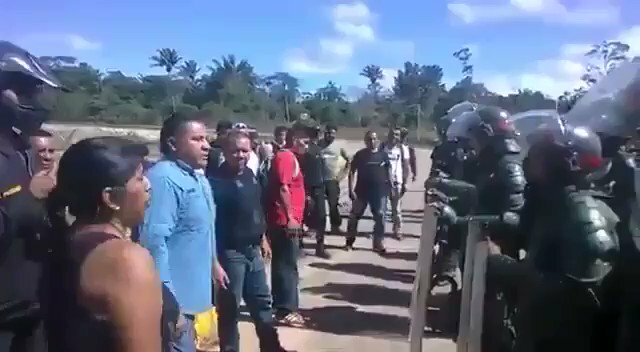 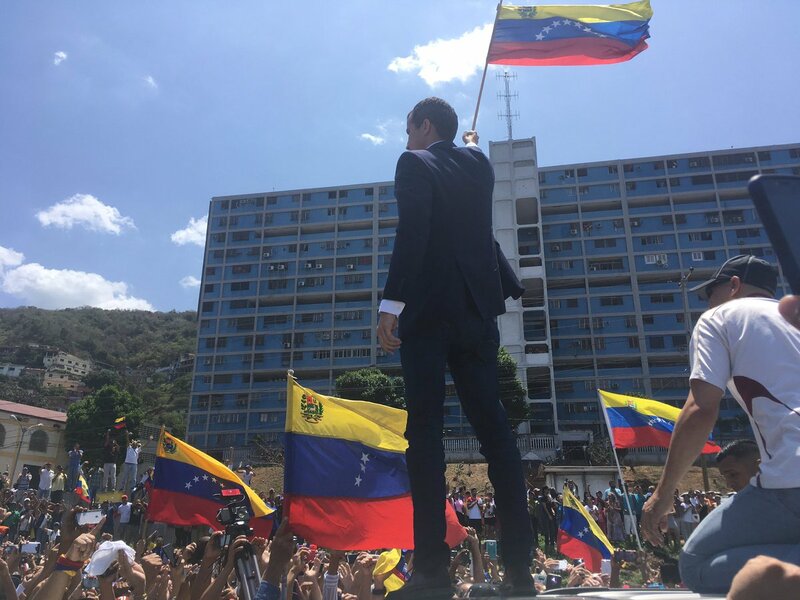 #Update: After arriving Juan Guaidó (@jguaido) interim president of #Venezuela, had an emotional encounter between and a woman of Venezuelan nationality, at the Simón Bolívar air Base in Guayaquil in #Ecuador. 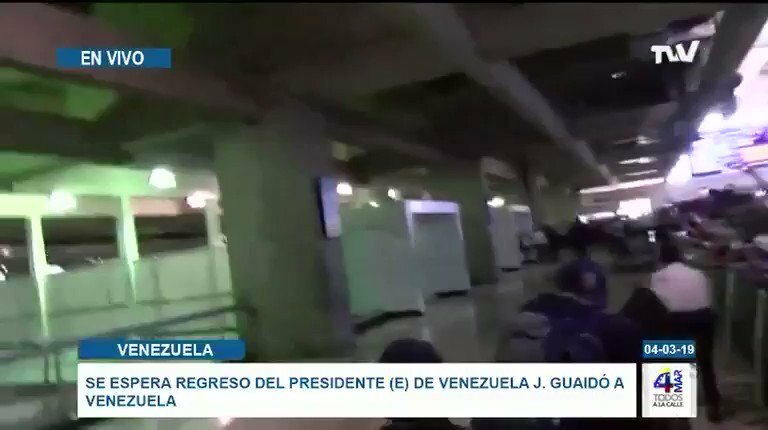 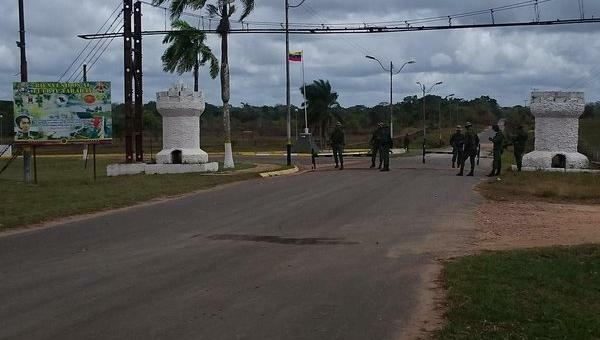 #Breaking: Just in - The Venezuelan Military is mobilizing towards Santa Elena and is heading towards the border of #Brazil, after being deployed from this morning in #Caracas in #Venezuela. 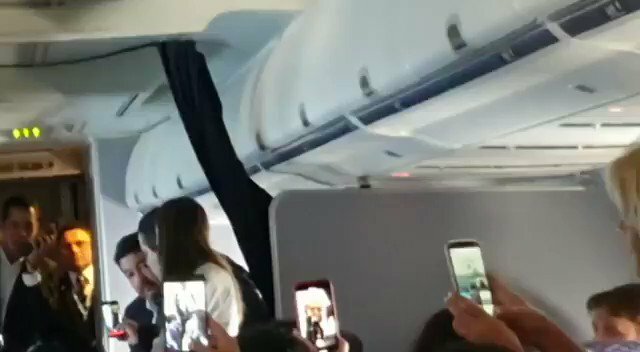 #Update: Deleted previous video was from 2018!